Priced to sell! 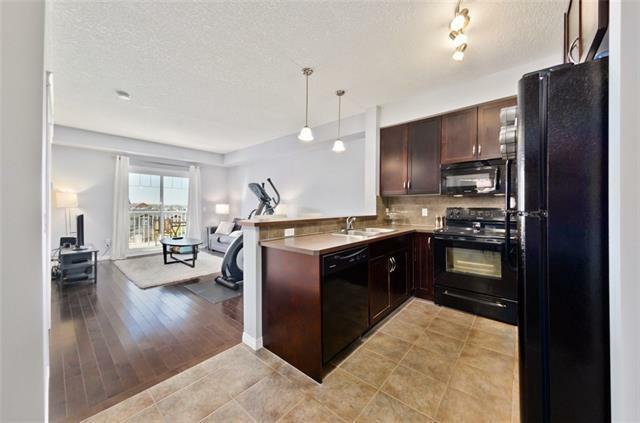 A pristine TOP FLOOR unit, with titled underground parking in the desirable community of McKenzie Towne. 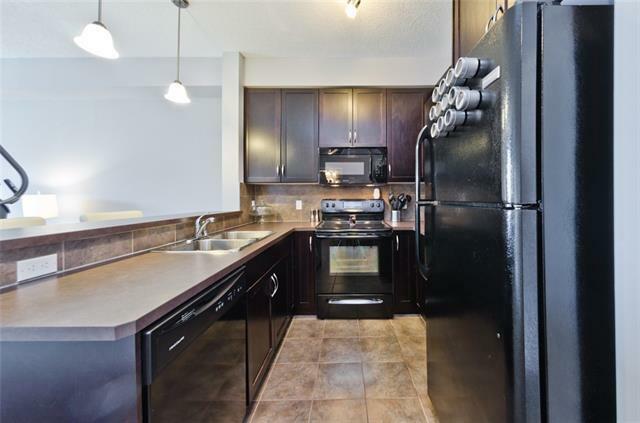 The open concept includes 9 foot ceilings, a kitchen with beautiful dark wood cabinetry, sleek black appliances and raised breakfast bar. 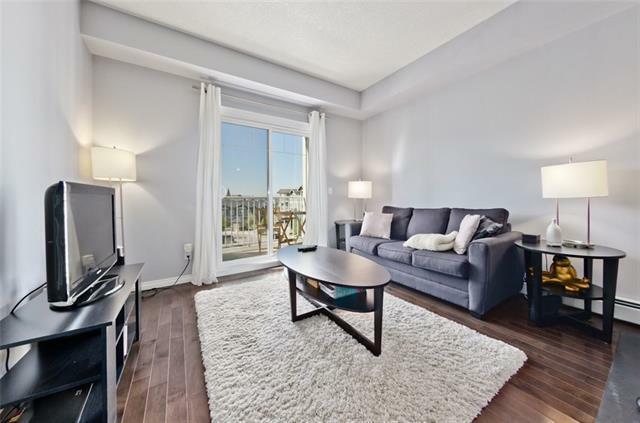 The bright and spacious living room finished with hardwood flooring and sliding doors to the patio brings in loads of natural light. The master bedroom features a spacious walk-in closet that leads to the 4pc bathroom. Very well maintained and secure complex. Building is pet friendly with board approval. 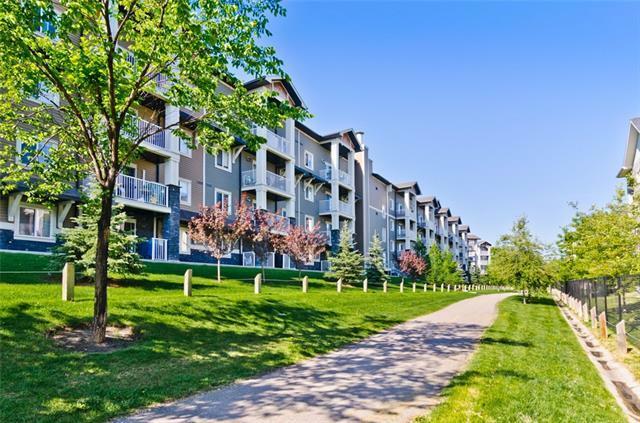 Steps away from the amenities of 130th Avenue. Don't miss this opportunity - Call for your viewing today!